Briarcrest Christian School | Why Doesn't BCS Exclude Non-Christians? At Briarcrest, we believe God wants us to minister through Christian education to children from both Christian and non-Christian families, seeing them come to a strong faith in Christ that is lived authentically, seven days-a-week, beyond the walls of the church or school. We believe that Briarcrest’s approach provides positive evangelism and discipleship opportunities in our students’ lives. 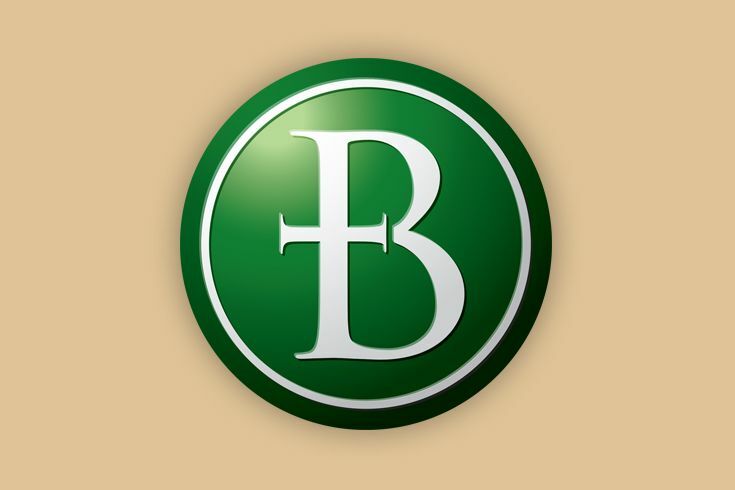 Briarcrest allows Christian students to practice their faith alongside a relatively small percentage of students who may have different beliefs, while being guided by a strong Christian faculty and staff. We believe students from non-Christian families need the Gospel, and we are glad to be able to share it with them. We also believe Christian students need to learn and grow in their faith and ministry in a school community that is excited about ministering to all students who are behaviorally and academically qualified, regardless of whether they are from a Christian family. Some parents believe that a covenant school that excludes children from non-Christian families will protect their children from the issues of a fallen world. While this thought may give a desired sense of security, there are significant reasons to doubt its validity. Christian kids exhibit inappropriate behavior, just like non-Christian kids. Their behavior, especially during the adolescent years, is often indistinguishable. Therefore, for admission purposes, Briarcrest looks at whether the student meets Briarcrest’s behavioral standards, not whether a student is from a Christian family. As part of a Christian school, it is important that Briarcrest students realize the significance of convictions, character, and conduct as they relate to a Christian Worldview and discipleship. Behavioral issues are dealt with as part of learning to live within a community under the authority of scriptural expectations. As students progress into adulthood, they will never be free from the authority of rules and expectations. So, the sooner students learn the freedom of living in accord with authority in their lives, the better their lives will be. To that end, Briarcrest is one of the few Christian schools that hold students accountable to a 24-7 student code of conduct. We do not naively believe that our student code of conduct will keep all students from inappropriate behavior; but we do believe that, in our experience, setting expectations with our student code of conduct is better than turning a blind eye to what students do after 3:00 pm. This gives Briarcrest parents comfort that the school is supporting their efforts to give their children, whether from Christian or non-Christian families, a reason to say “no” to inappropriate behavior. At Briarcrest, we live out our mission everyday within the controlled environment of a Christian School with a dedicated Christian faculty and staff. We would love to talk more with you about how Briarcrest’s approach to its mission would enhance your child’s spiritual growth and maturity.